The MT5 multi-asset platform has again expanded its trading features as the gateway to CQG platform goes live. Just a few weeks after announcing that its MetaTrader 5 Web Platform officially went live in conjunction with its Market Depth Feature, MetaQuotes today announced that the multi-asset platform has again expanded its trading features. The gateway to the CQG platform has gone live following the recent release of the gateway to Interactive Brokers. Earlier this month, Finance Magnates reported that oneZero had partnered with MetaQuotes Software to deliver a new connectivity gateway allowing companies to integrate with Interactive Brokers. The solution, available via the oneZero Hub product, opened access to the top U.S. broker’s massive stocks, futures and exchange traded products portfolio and provided a doorstep for trading on a variety of major exchanges including the New York Stock Exchange (NYSE), the London Stock Exchange (LSE), the Hong Kong Exchange (HKEX) and the Tokyo Stock Exchange (TSE). Renat Fatkhullin, CEO of MetaQuotes Software, said: “This year, the MetaTrader 5 trading platform has received hedging support and a cross-platform web version, actively reinforced its presence in the Asian markets and added a variety of integration gateways….we intend to speed up both the platform development and its expansion into new markets”. The new application developed by Forexware provides direct access to CME, CBOT, NYMEX, ICE, EUREX and many other global exchanges. The range of instruments traded on the exchanges is as wide as possible varying from futures and options to indices and counter spreads. The market depth is available for all these instruments. 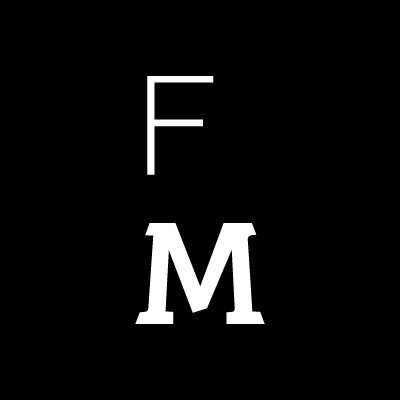 Forexware offers a range of software solutions and technology as well as tier 1 liquidity, allowing hedge funds and brokerage firms access to non-bank liquidity providers around the world. CQG, Inc. provides quotes to global banks, investment companies, brokers and other major market participants. The company’s own infrastructure allows it to receive quotes directly from exchanges without intermediaries. 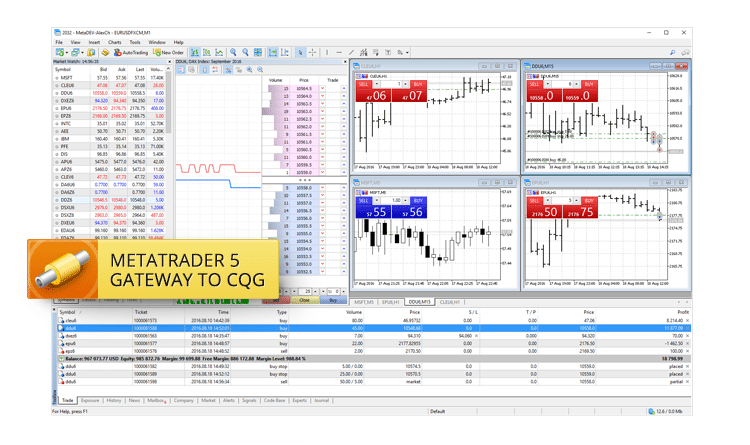 Thus, the MetaTrader 5 Gateway to CQG will cater to the tools of exchange traders who require transparent quotes and lightning-fast order execution.